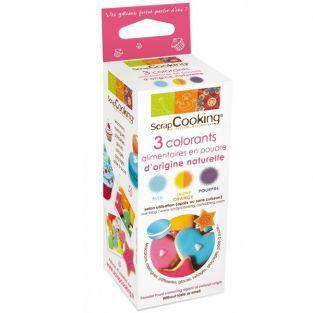 Bring color to all your sugar paste decorations with this food marker for ScrapCooking. 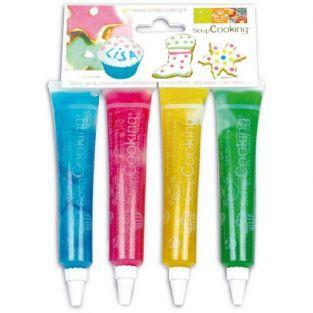 It will allow you to write all your messages on your buttons, to wish a happy birthday on a cake or draw on your decorations in sugar paste. You can draw accurate sets and purposes thanks to its cutting edge. 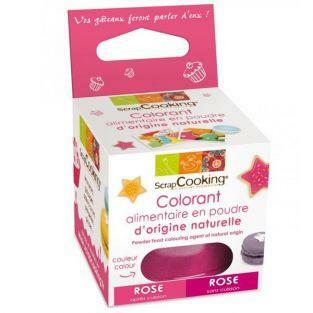 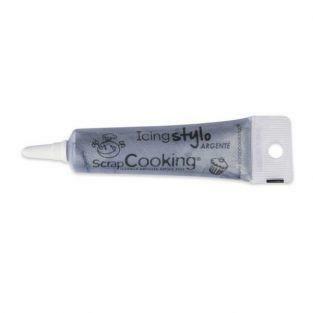 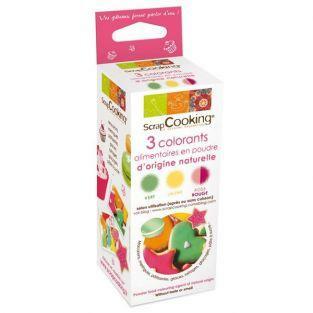 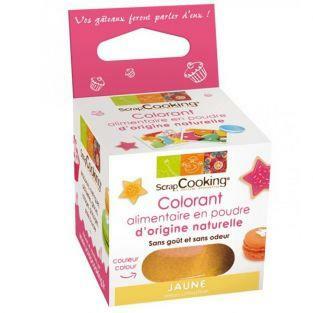 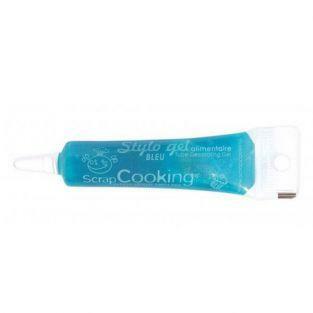 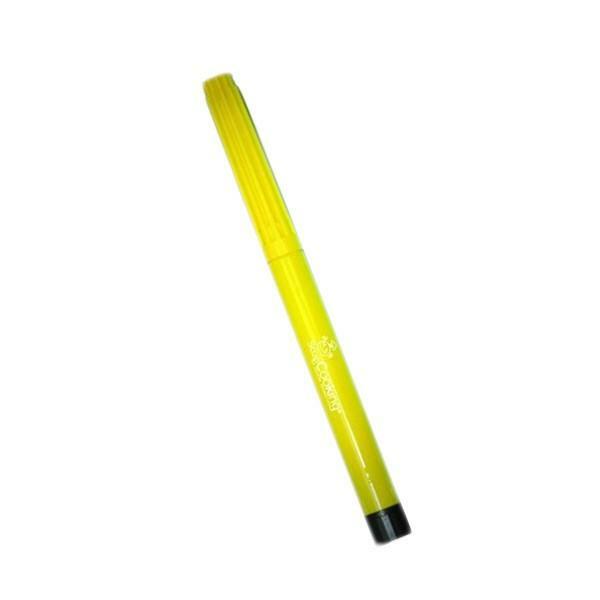 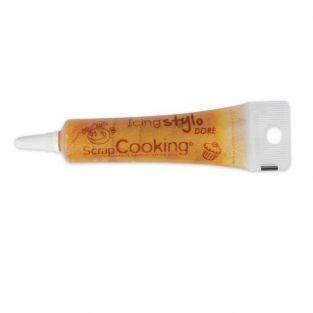 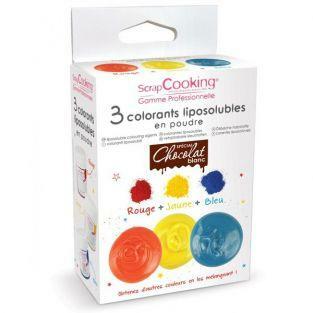 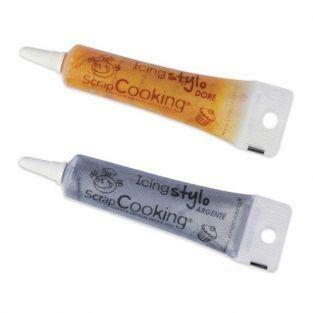 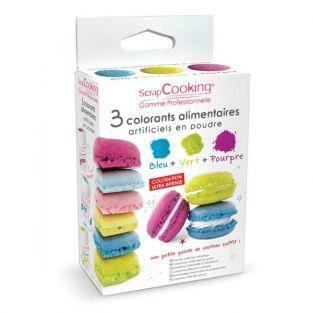 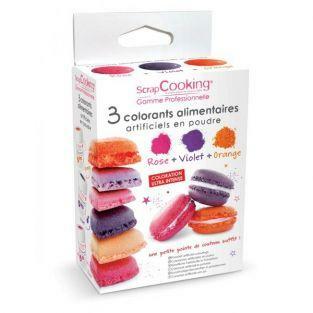 For optimal use, we advise you to replace the cap food markers scrapcoooking after use, and use them on dry surfaces.